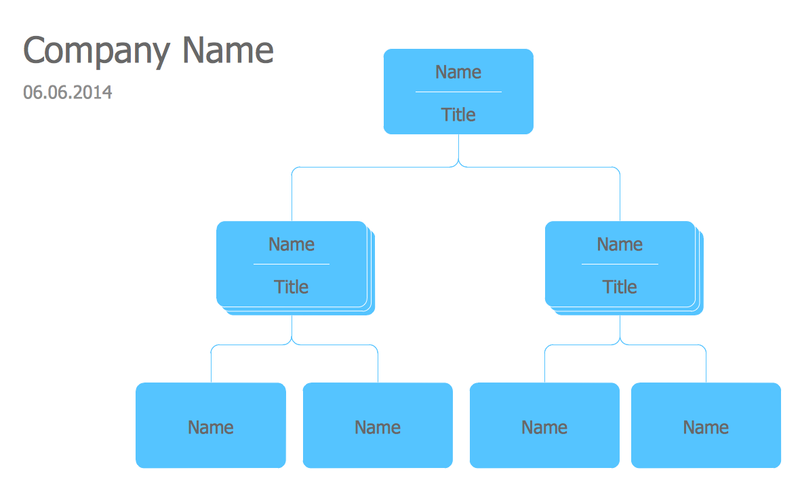 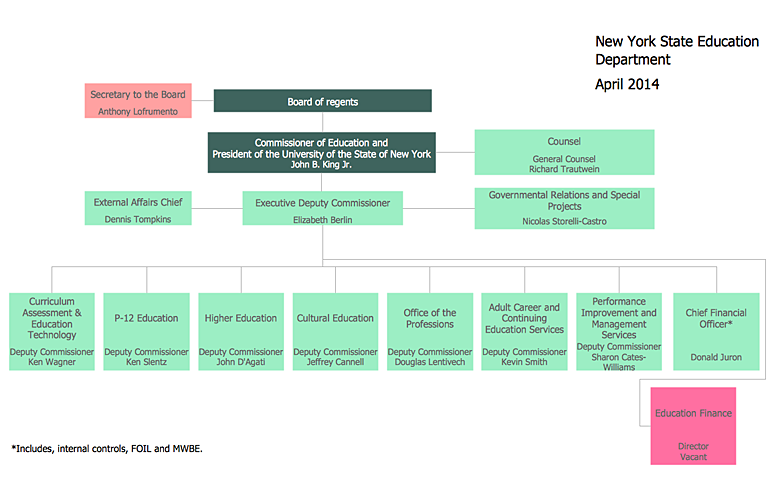 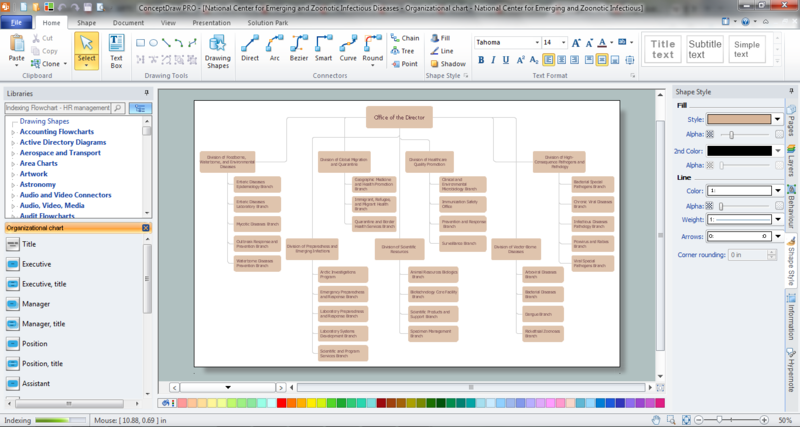 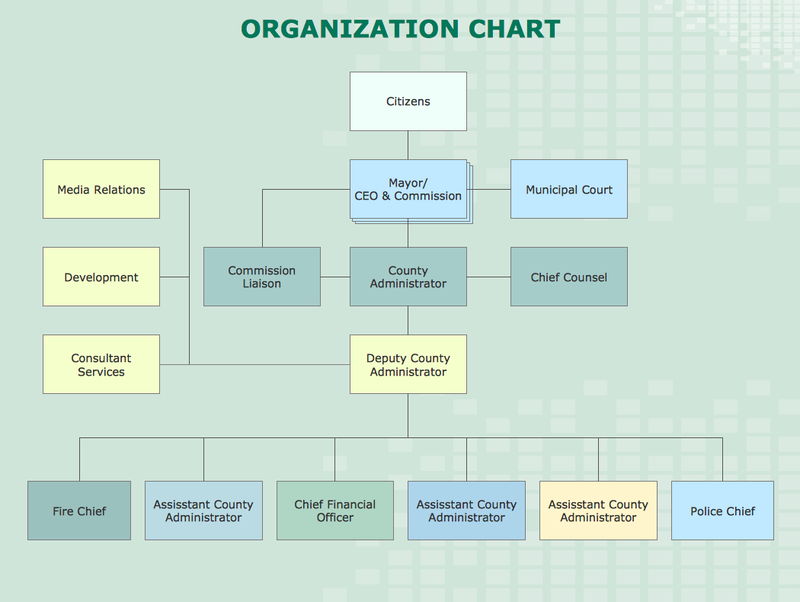 "The organization chart is a diagram showing graphically the relation of one official to another, or others, of a company. 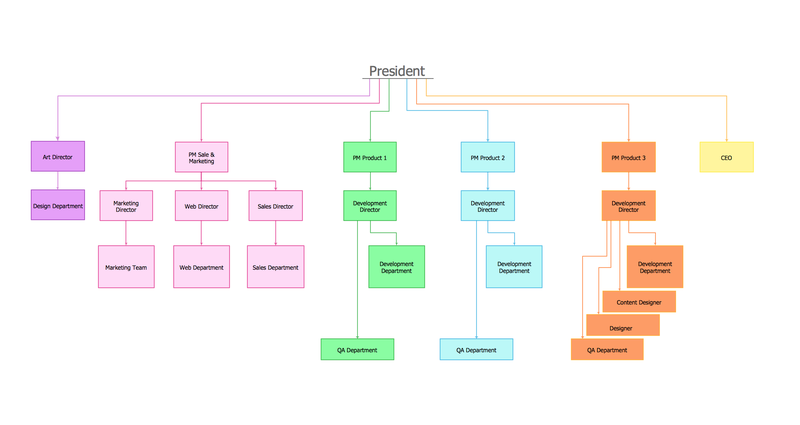 It is also used to show the relation of one department to another, or others, or of one function of an organization to another, or others. 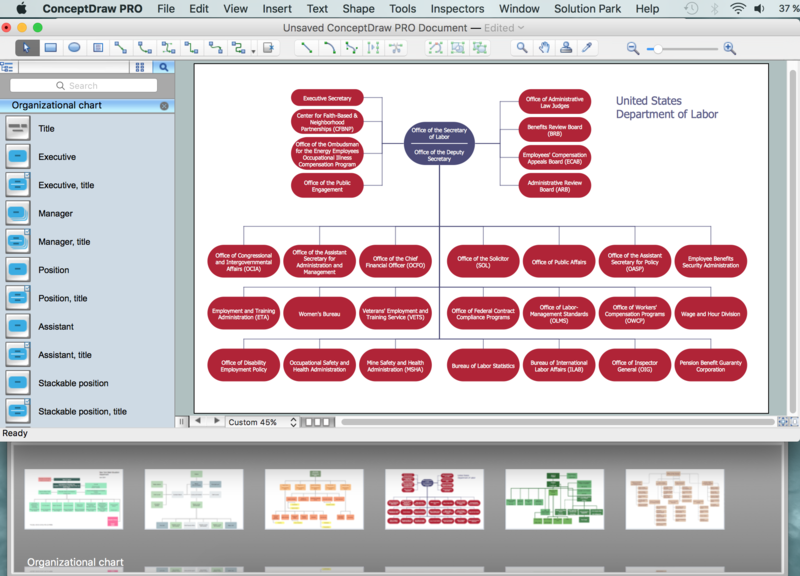 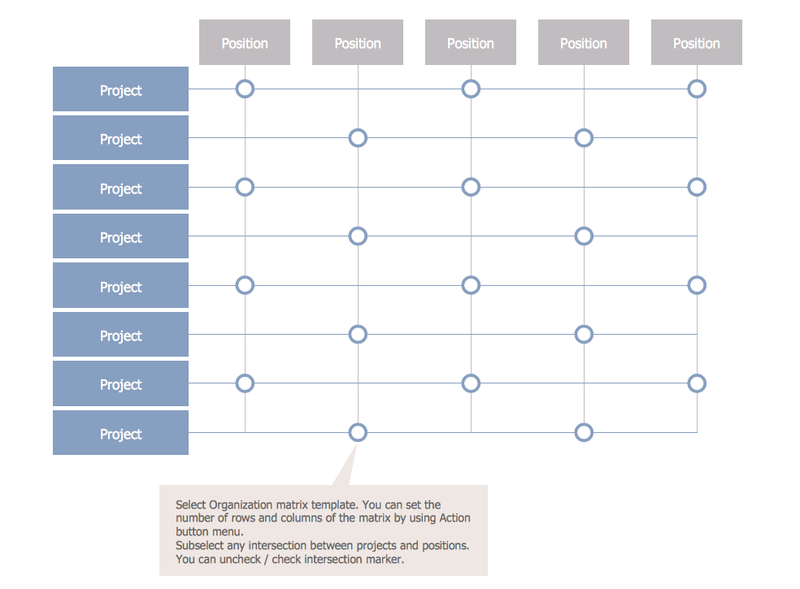 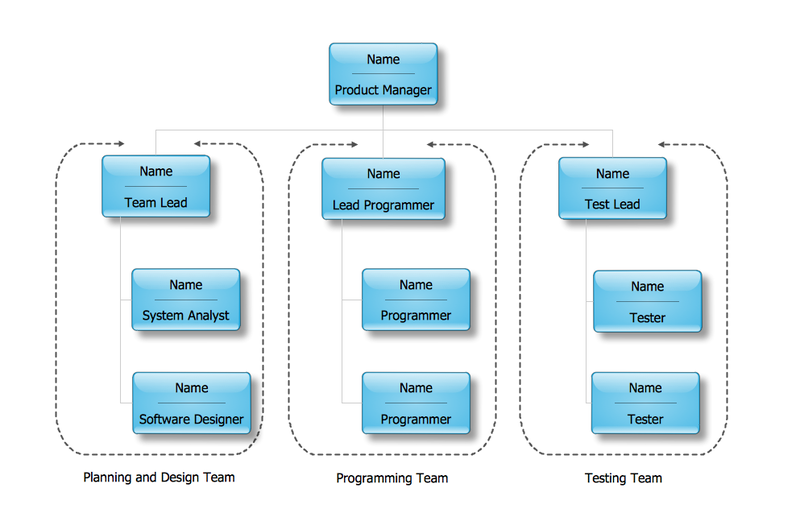 This chart is valuable in that it enables one to visualize a complete organization, by means of the picture it presents.